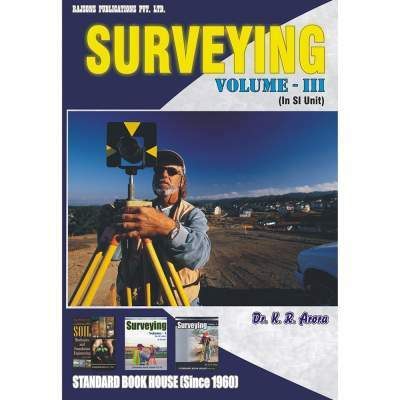 This treatise is the companion volume of Author’s Surveying, Volume I. 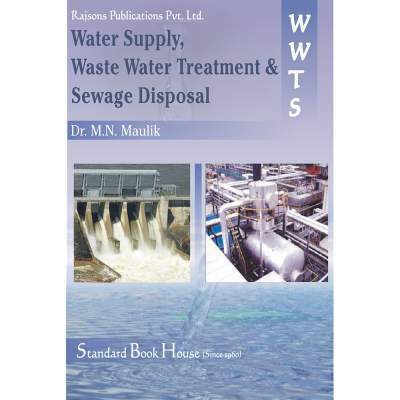 It deals with advanced topics in surveying, modern instruments and modern methods of surveying. 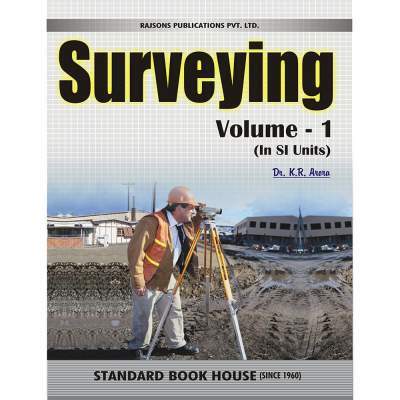 The aim of this volume is the same as that of the volume I, namely, to explain the fundamentals of surveying in a simple and lucid language. 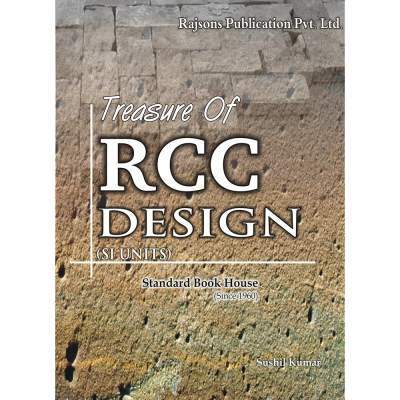 The chapters are arranged in a logical sequence in order to maintain continuity. 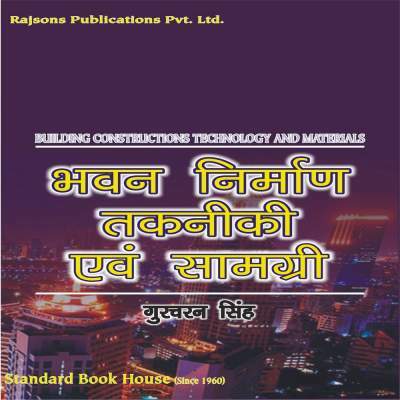 Special attention is paid to the difficulties experienced by students. All important concepts are illustrated with worked examples and diagrams. 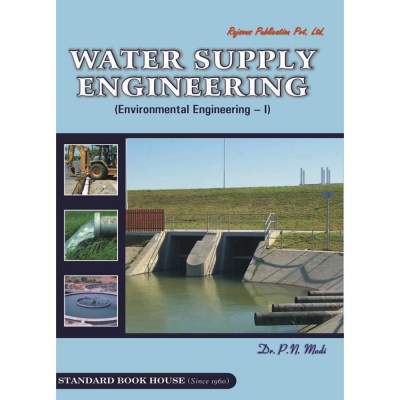 A large number of additional examples, objective type questions and problems are given at the end of the each chapter. The text is completely in S.I. Units. 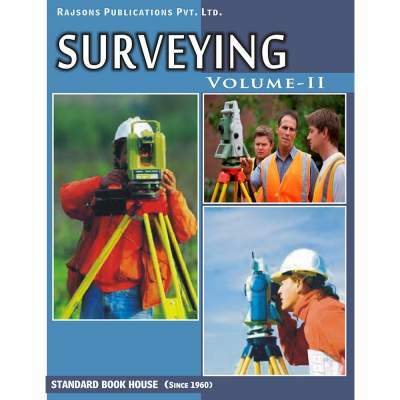 The book will be useful for advanced students who had some previous exposure to the fundamentals of surveying.